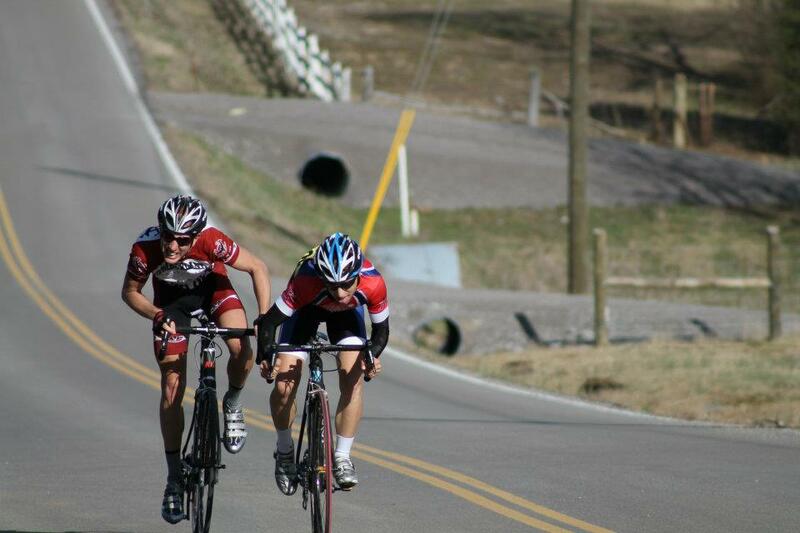 We hosted our 3rd annual Historic Brooks Road Race this year in conjunction with Topview Sports. 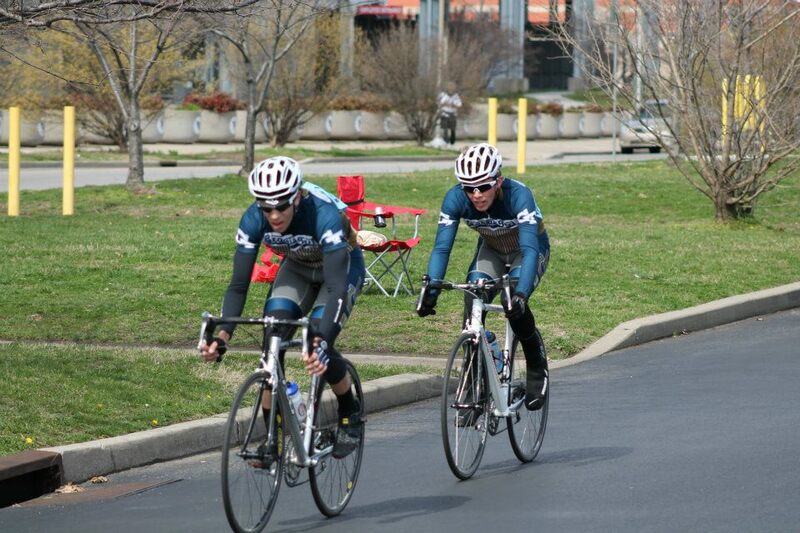 Unfortunately, the Tuck Criterium did not make a return because of a permitting issue. The Tucker community preferred a chili cook off to a bike race that keeps them from getting to the post office, which is fair and understandable. Thankfully, Tim from Topview stepped in and moved the criterium to Gwinnett Tech for us. We’re going to try hard to make the Tucker Criterium happen next year by working a little more closely with the city and the community. Both days of racing went smoothly thanks to all of the volunteers we had come out, the officials, Coach Barman, and Topview’s team. Being our home race, we had almost a full squad line up both days, with riders racing in the D, C, and B categories. We also had a number of alumni come out to help volunteer! It was really neat to see some familiar faces. To all those who raced this past weekend at Georgia Southern, congratulations! There were many podium finishes in all the racing throughout the weekend, including the women (which is new to GT Cycling in recent years). The racing was chilly and there was some rain, but the weather could not deter GT from representing. *The full results can be found on the SECCC website as soon as they have them posted. Not to mention that Nathaniel Rowe is leading the Omnium Points. Good Job to everyone and good luck this coming weekend at FSU! I’m not going to speak for anyone but myself, but I think I speak for everyone here when I say that this weekend was shockingly difficult. Like, more difficult than ending a phone conversation with your mother. Or more difficult than trying to explain to a clueless mainstream sports fan why you shave your legs. Yeah. It was that hard. You feel me now? The finish to the men's B race saw a thinned chase group sprinting for third. So, right off the bat, everyone seemed to experience just how tough it was. (Again, I’m speaking for “everyone” here, but probably, really, just myself). Saturday’s road race started innocently enough. Neutral zone, chatting, laughs, but suddenly, it sped up. Quickly. Within the first ten miles of the men’s B race, there were at least 5 attacks. Also within that span, roughly a quarter of the field (and yours truly) got dropped. To quote a Brevard spectator, it was “soul crushing.” But as for the main groups, I’m sure they were slightly taken aback by the sheer number and intensity of the rolling hills of the course. This was definitely a course for the “power” rider, even the finish was an uphill sprint. Just watching the men’s A race finish, sent pain back into my sore legs. Seeing others finish, I noticed there were many that had given up, gotten into small breakaways or had remained in small chase groups. The fracturing of groups that occurred was more reminiscent of a mountain course; it practically was! Cumberland really did craft a deceitful and menacingly difficult race. Bravo. Two A riders sprint uphill to the finish. Again, Sunday was another challenge. Waking up to an unusual 28 degrees – for this winter at least – knee warmers and gloves were at the ready. Arriving at the venue, LP field granted great views of the city skyline and a sweet backdrop for photos with the ominously towering bleachers in the background. I surmised that since we were so close to the water, there would probably be a lot of wind. Unfortunately, I was all too correct. The 6-turn course offered a lot of speedy cornering and accelerations, but the wind nearly pushed you backwards on the backside of the course though the chicane and then downhill towards the finishing straight. It was demoralizing even when riding in a group. Alone, it was “soul crushing.” Even still, a few strong riders were able to battle through the gales. 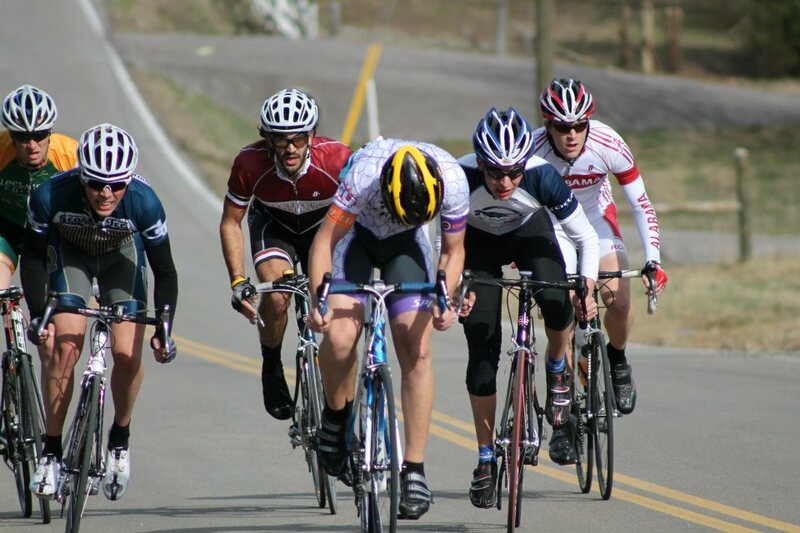 For instance the men C’s saw Georgia Southern rider, Jeff Millich, solo to victory. In the men’s B race, a Brevard and Lees McRae rider finished with roughly half a lap on the pack. Women’s A’s was dominated by a strong Lees McRae group of 4. Those who had the power threshold really succeeded this weekend, while other riders were just unable to hold on. We saw many emerging stars in the peloton across the board. Keep an eye out for those winners as we get closer to conference. They’ll probably be good wheels to follow. I know I’ll need all the help I can get. Christian and Jackson working together impeccably to catch the chase. This article is also featured on CCN’s website here. Jake you got a lil something on your face there. Building up that good karma helping a stuck motorcycle during 6gaps today. If you want to know the secret to winning the club omnium, it's "recovery" rides p/b Jake, ft. multiple mountain passes and water bottles full of sweet sweet tea. We’re headed back to TN for the #SECCC conference champs this weekend! We’re bringing a full squad of 10 riders and looking to lock in the club omnium.